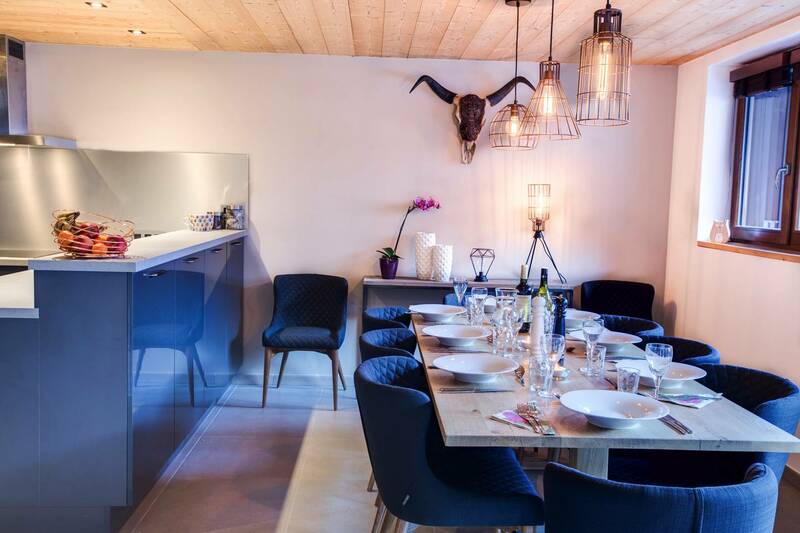 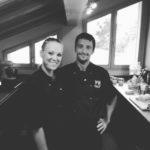 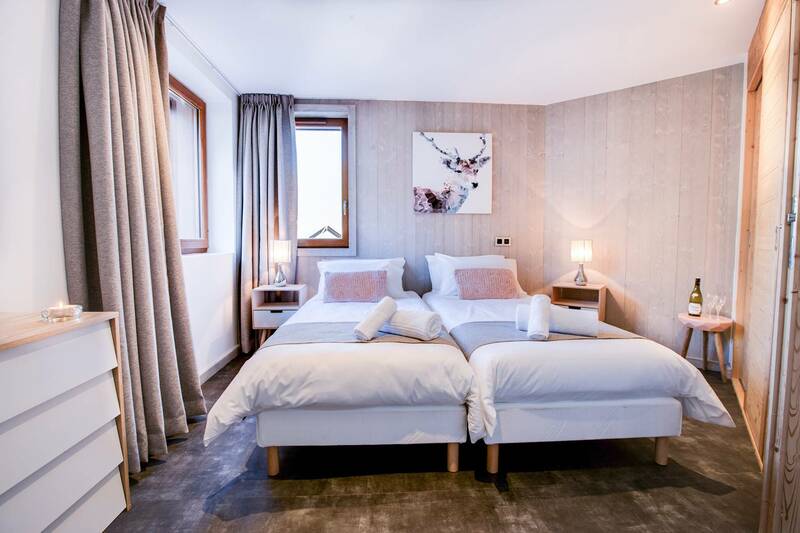 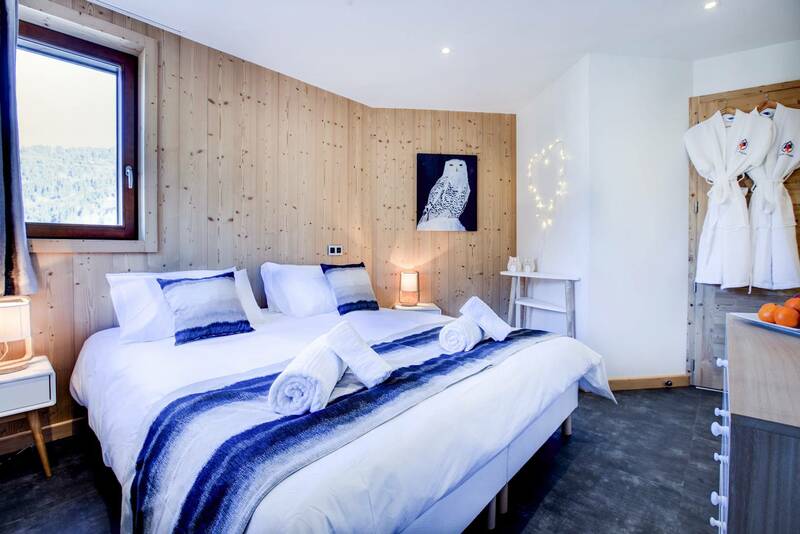 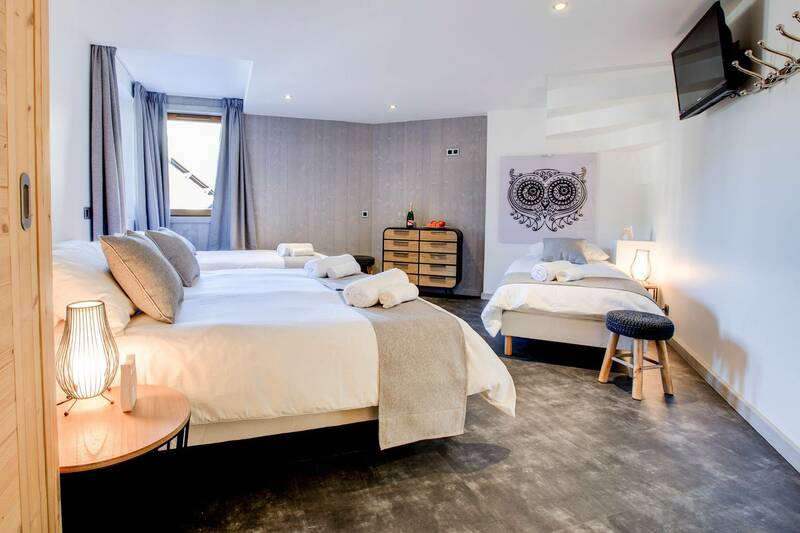 We are over the moon to add to our portfolio two brand new “sister” chalets Chalet Hibou and Chalet Chouette (one above the other) right in the centre of Morzine. 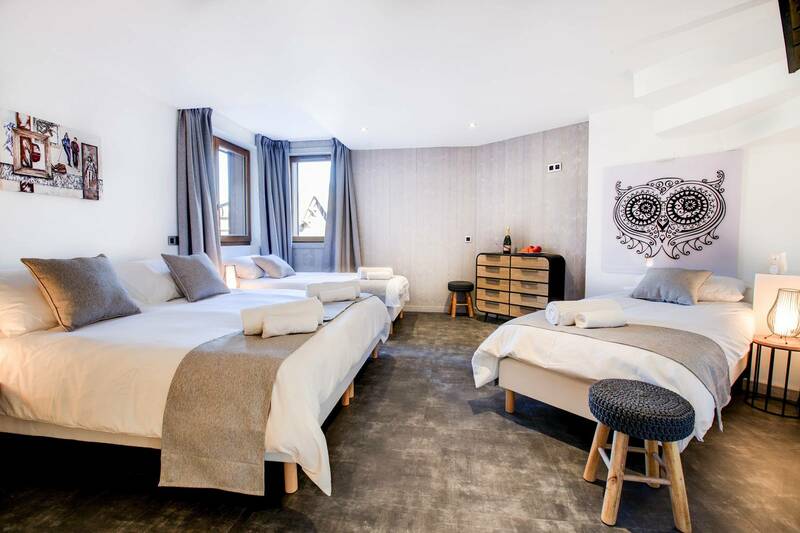 Their location couldn’t be better for acessing all the summer activities! 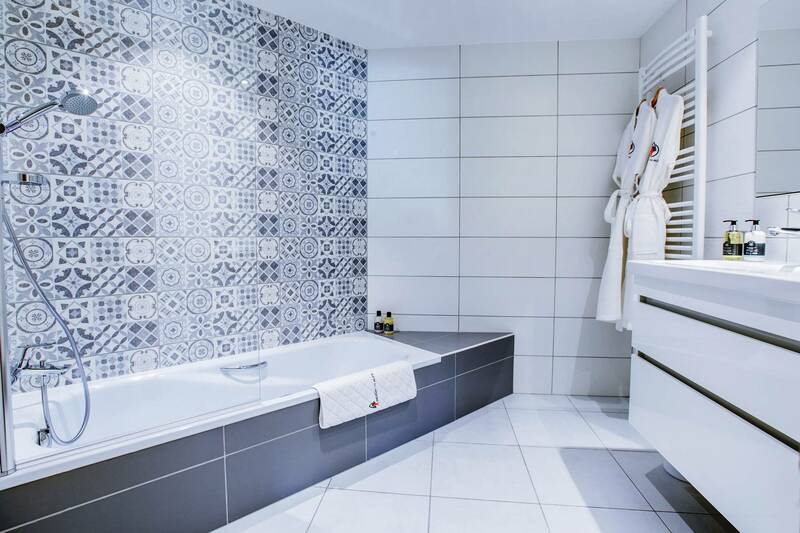 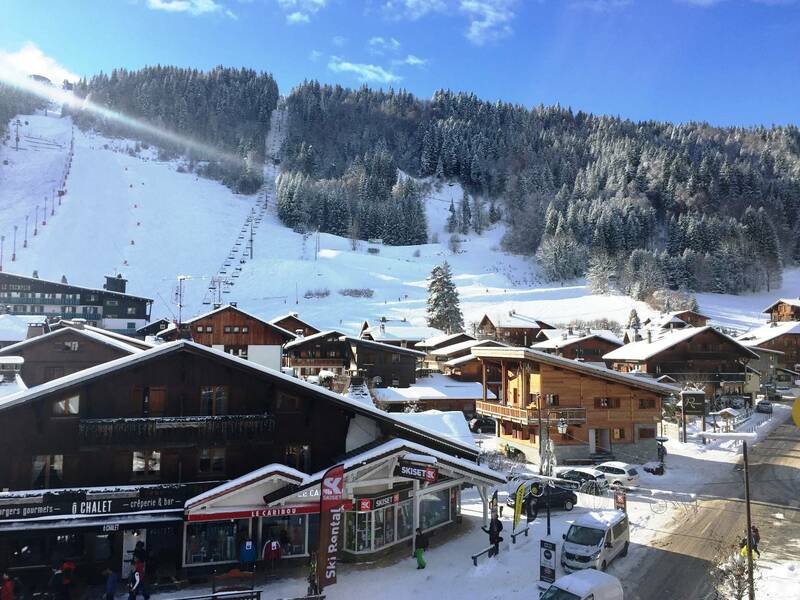 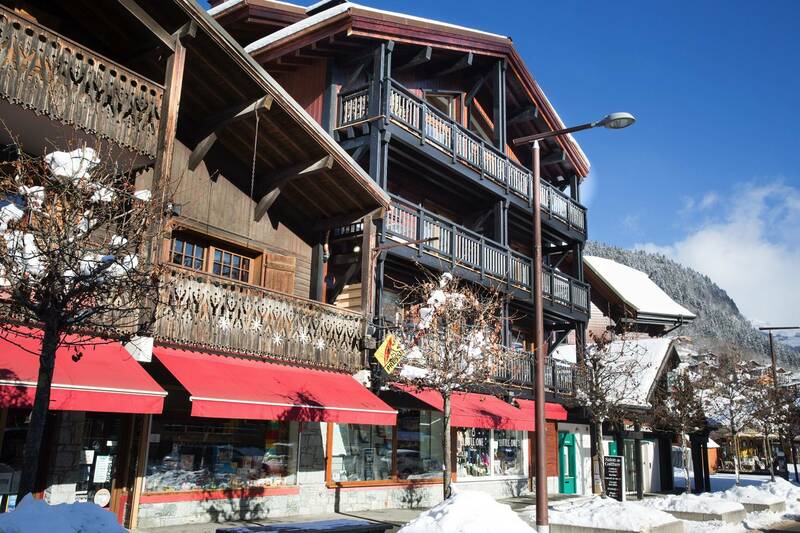 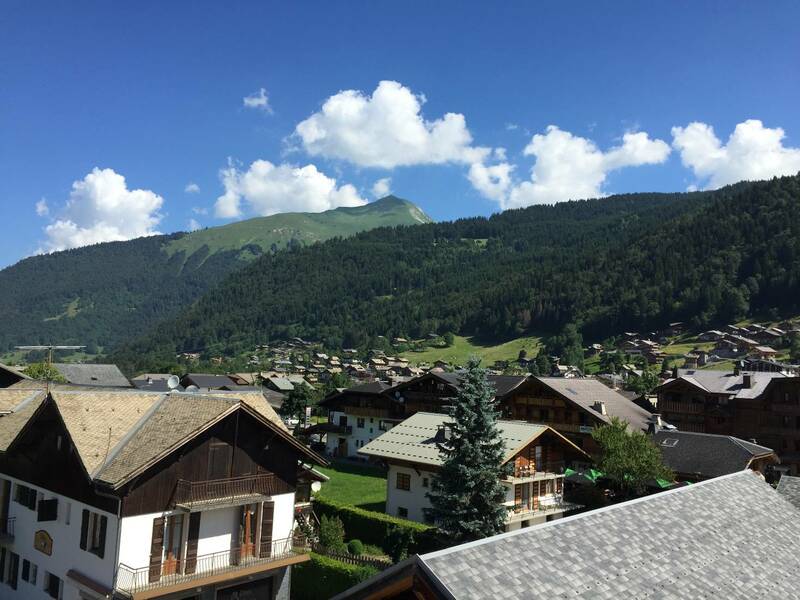 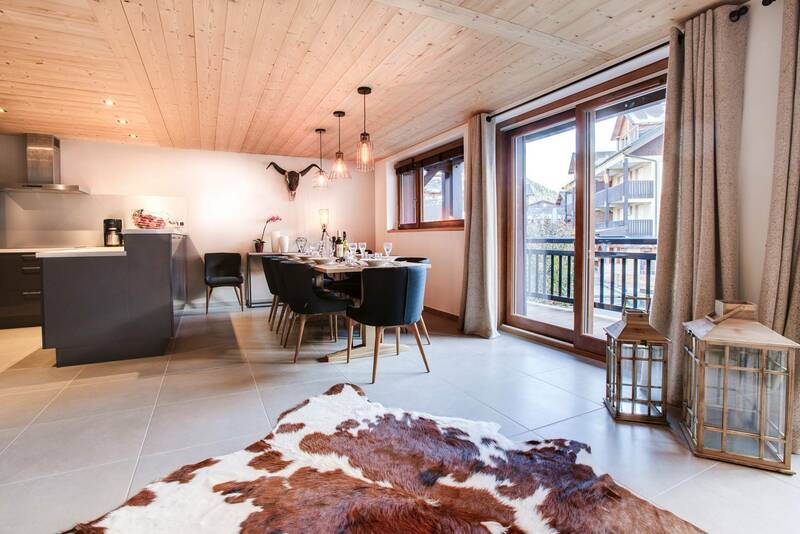 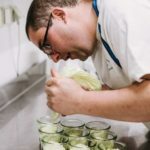 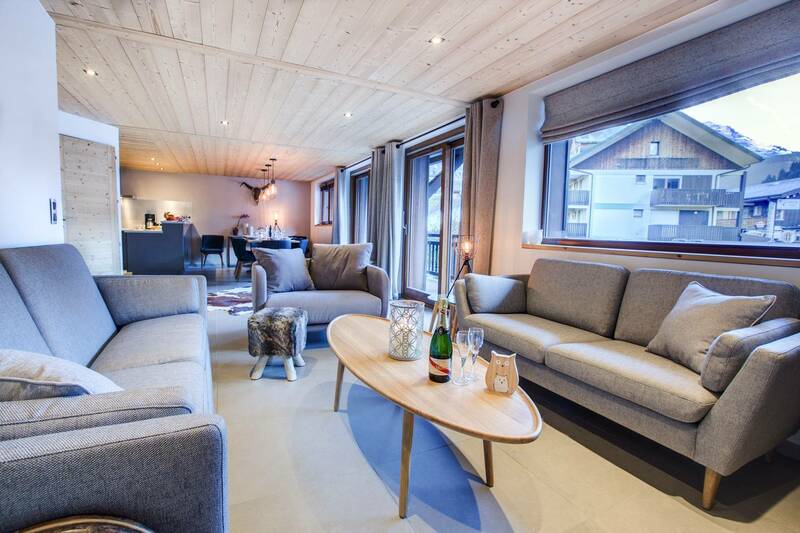 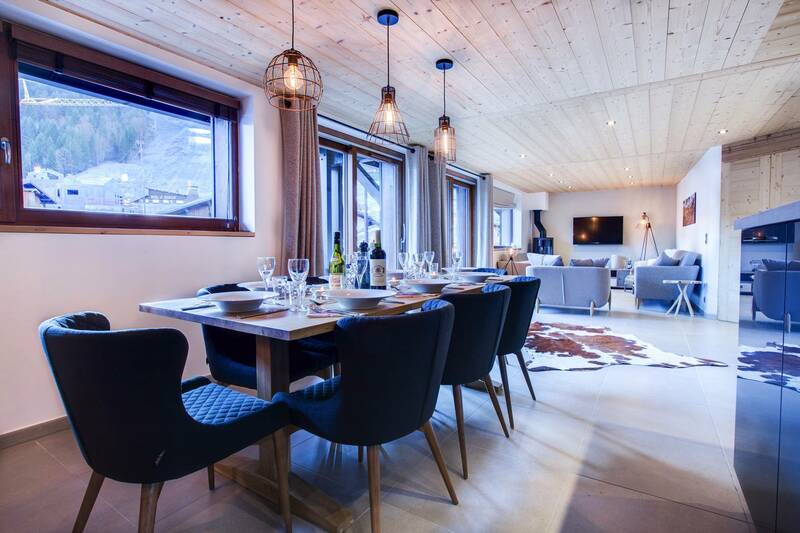 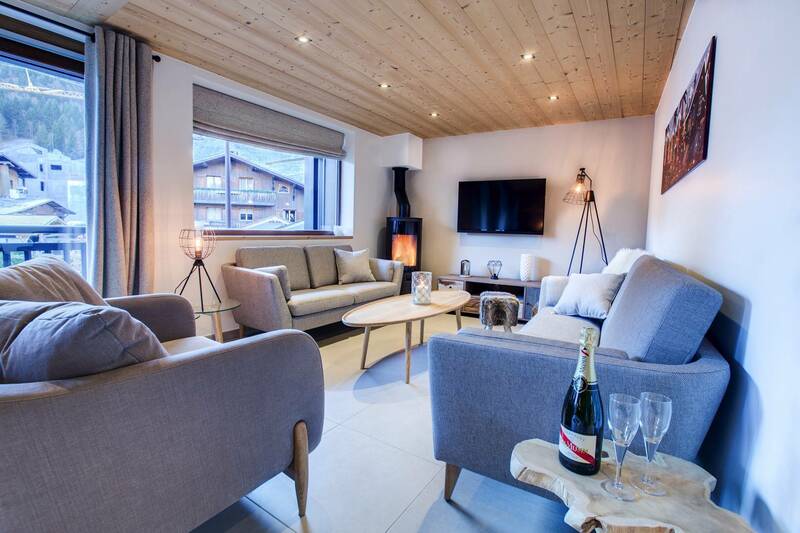 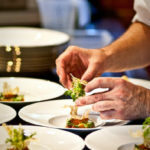 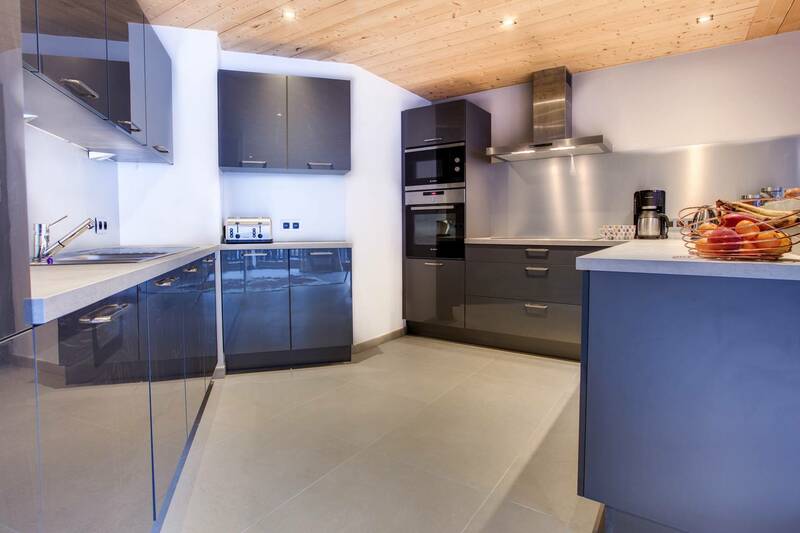 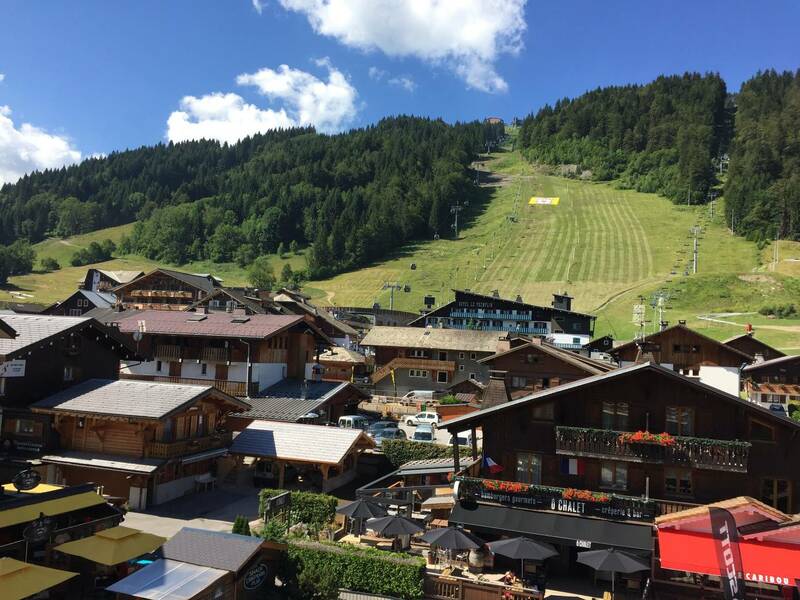 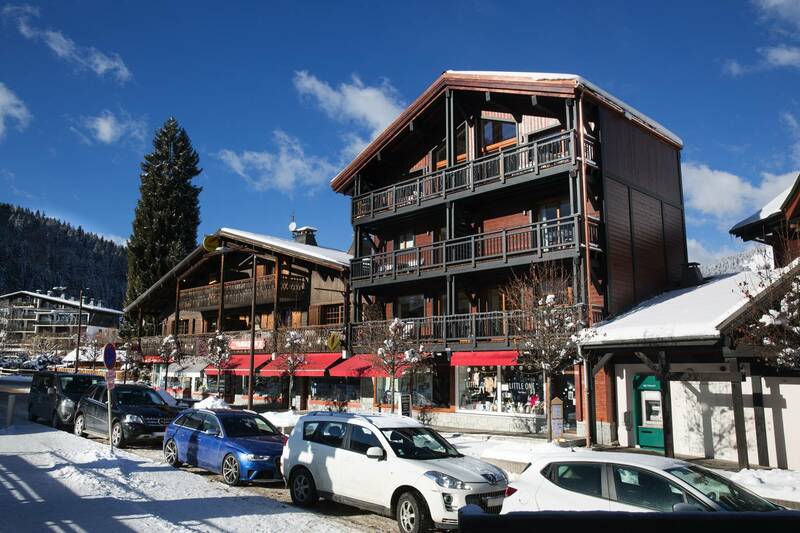 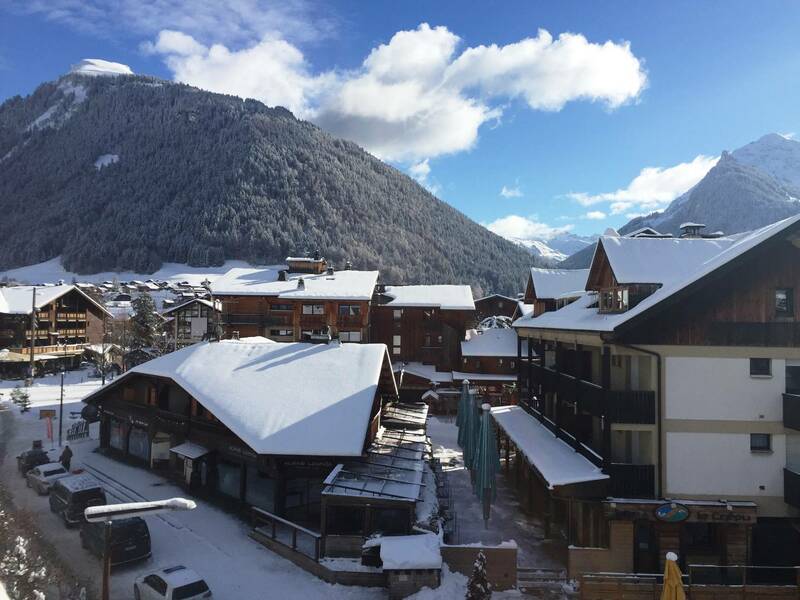 They are right in the heart of Morzine in the town’s main square and just a few minutes walk away from both the Pleney and Supermorzine telecabines as well as the swimming pool and tennis courts. 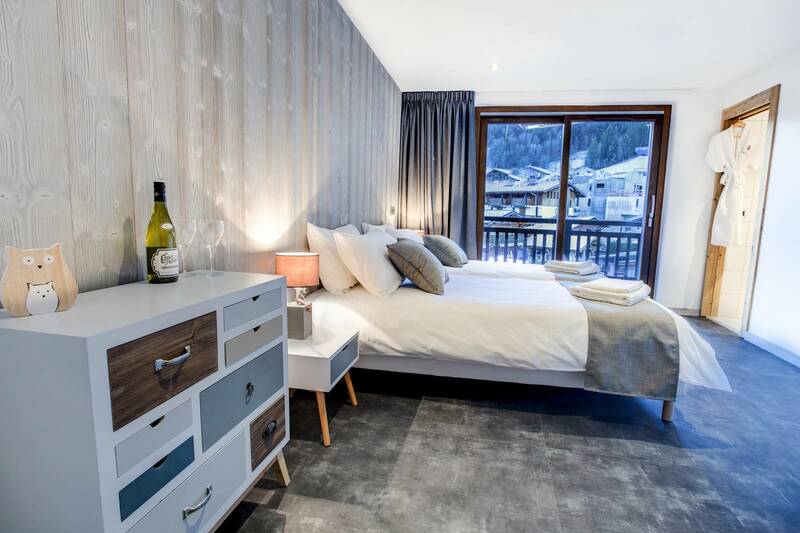 Both sleep up to 10 and have huge balconies which means you can enjoy incredible views of the surrounding mountains whilst soaking up the sun from your sun lounger. 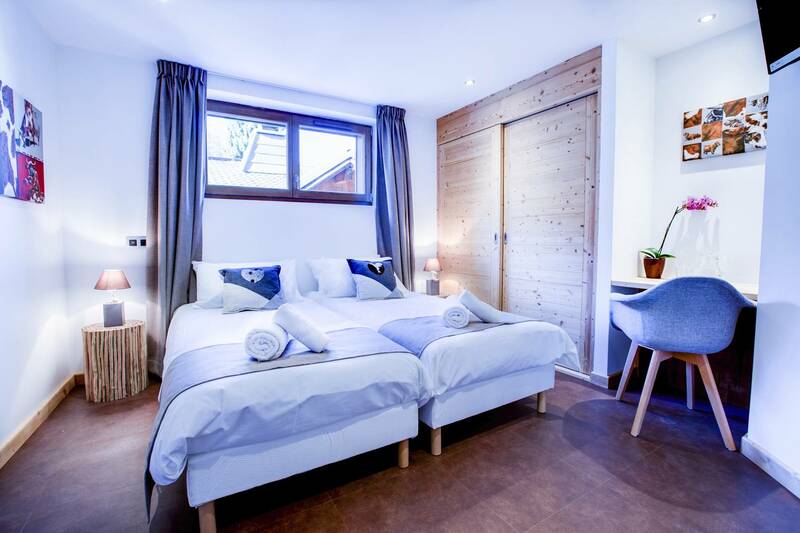 Chalet Hibou has 4 en suite bedrooms: 3 spacious twin/doubles and then a quad room that can comfortably sleep 4. 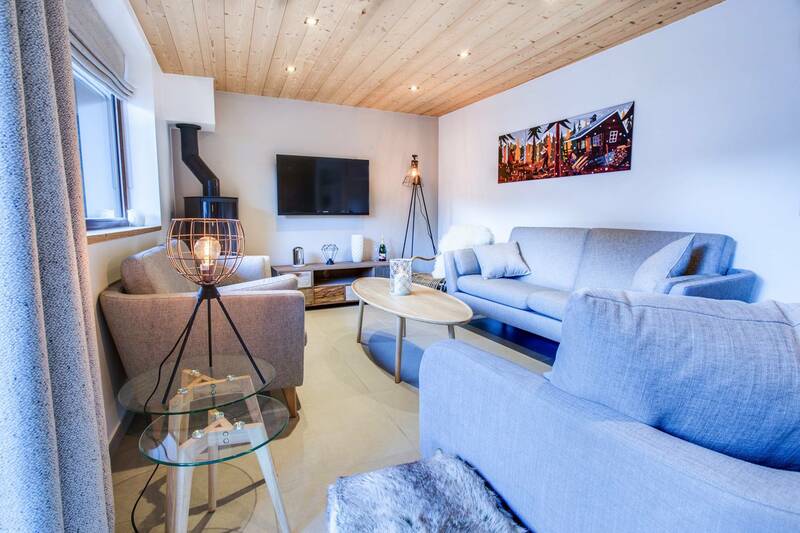 All the beds are luxury zip and link beds that can be made up into super kings.There is an open plan sitting/dining room with a log burner and plenty of stylish sofas to chill out on after a day of adventure in the mountains. 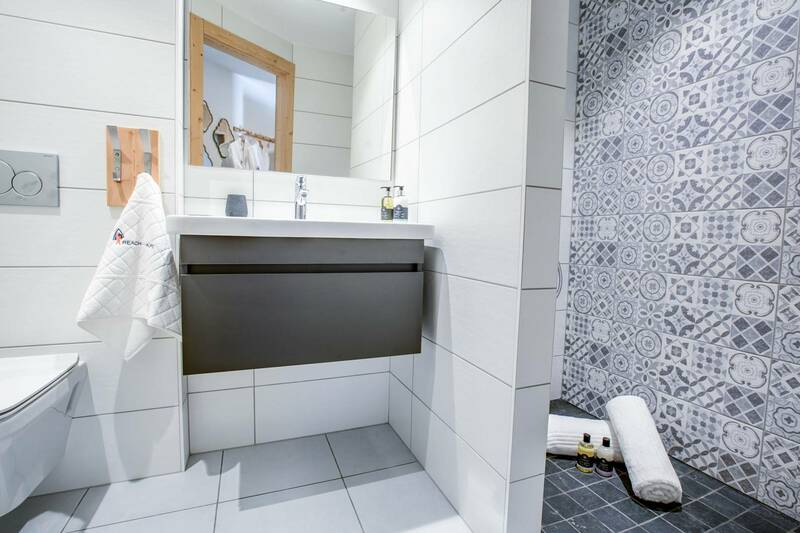 Downstairs we have purposely built a shower room, handy for washing muddy bike kit or bodies! 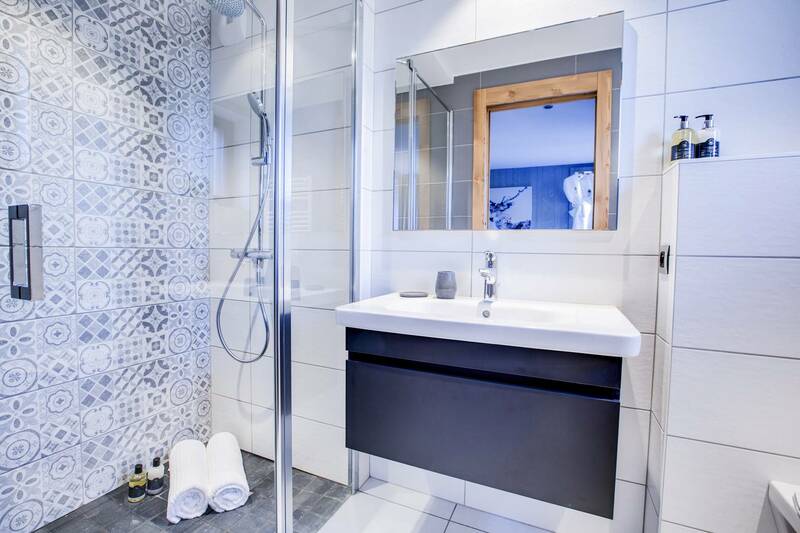 There is also a sauna downstairs which will help ease any aching muscles. 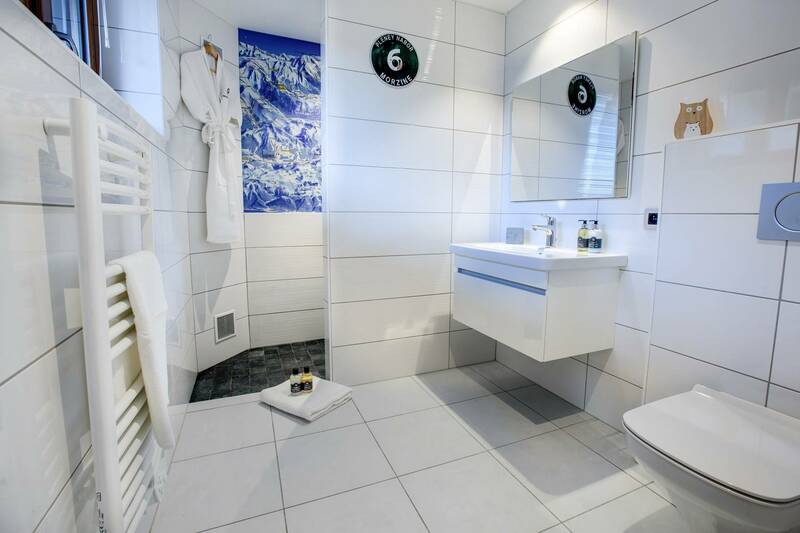 We have a dedicated outside storage for road bikes or mountain bikes and a hose for washing them down. 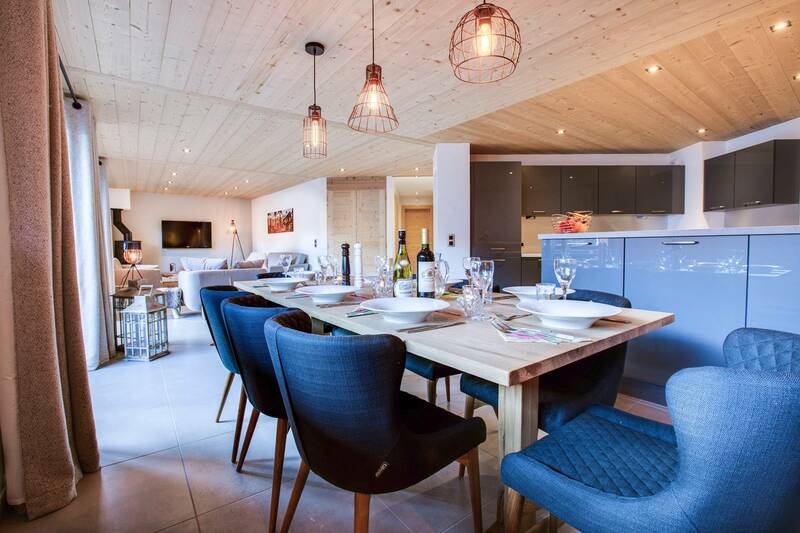 Chalet Hibou has 2 levels, the first floor has the open plan kitchen/dining and living area and then one large quad/family bedroom with 4 beds. 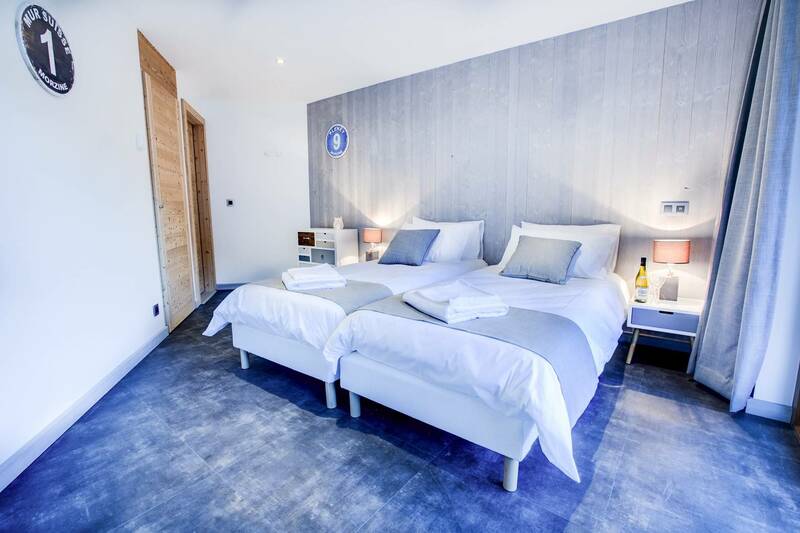 Stairs then lead up to the other 3 twin/double ensuite bedrooms. 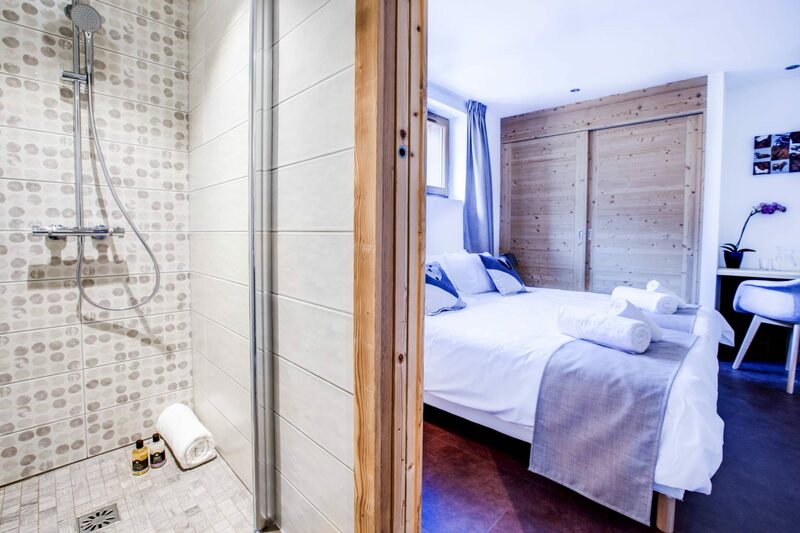 Chalet Chouette and Chalet Hibou share a sauna/shower room on the ground level of the building and there is also secure bike storage outside the chalets.